Digestive disorders are rampant in the United States. Surveys estimate nearly 70 million people in the United States are affected by some sort of digestive disorder. This could be anything from gallstones to acid reflux to pancreatitis. For many, these disorders are extremely debilitating. But for every person dealing with a debilitating digestive disorder, there are thousands more that just assume everything they are experiencing is “normal.” For more questions on what digestive issues can be normal or not please give our office a call and one of our encino acupuncturists that specialize in digestive disorders will be happy to answer any questions. Acupuncture helps with digestion because it treats the person holistically, meaning all parts are considered when treatment is rendered. There is no compartmentalizing as in Western medicine. So, a person being treated by a licensed acupuncturist or TCM practitioner will not only notice changes in their digestive issues, but they may also notice changes in their psyche too. And since the mind and body are closely connected, this can be very beneficial for the patient. At Balance Within we do pride ourselves in treating the body as a whole. Meaning, we take into account what my be going on physically, and emotionally that may cause the digestive issues. 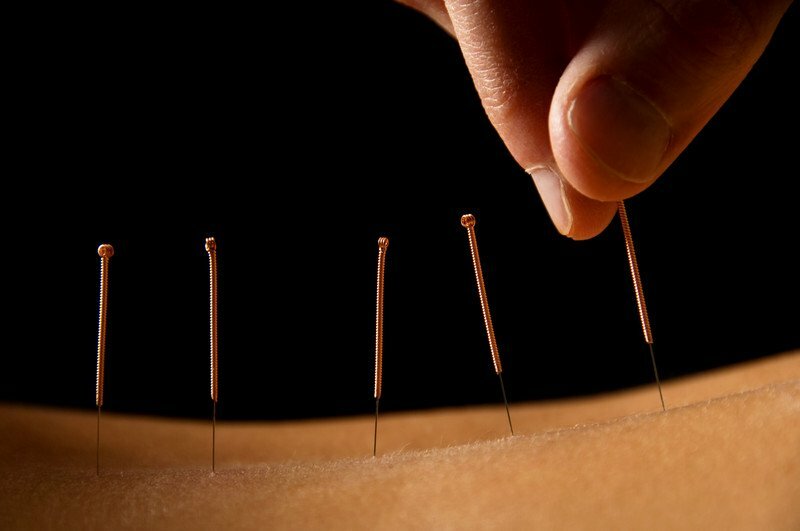 Call one of our trained acupuncturists in encino or sherman oaks if you have any questions or concerns. 2. Studies have shown acupuncture can stimulate peristalsis in the intestinal tract. This is very helpful for people who deal with chronic constipation. In as few as one to two treatments, a person suffering from chronic constipation may find relief. Our acupuncturists specialize in treating chronic constipation that can be causing pain. Because our office treats pain management we can target this as well. 3. Nausea and vomiting are another frequent problem associated with digestion. Acupuncture and even acupressure are wonderful tools for calming the upset stomach that also involves pain. One acupressure point on the underside of the forearm has been studied extensively just for this function. In most cases, the nausea and vomiting are greatly decreased or stopped altogether. 4. Bloating is another common problem associated with the digestive tract. This can be caused by eating too much food or improper digestion. Acupuncture treatments help the digestive process of breaking down foods without the excess gas that frequently causes bloating. 5. Diarrhea isn’t just a problem that occurs when somebody is suffering from the stomach flu. In fact, it is much more common than many people think. Acupuncture treatments can help resolve diarrhea by clearing either excess heat or excess dampness from the digestive tract, while also strengthening it. If you are curious about how acupuncture and Traditional Chinese Medicine can help you with your digestive issues, that also include pain please ask us! We are happy to guide you along your healing journey and one of our encino acupuncturists will be happy to answer any questions you may have.